I've featured Cin Cin quite a bit on the blog but of course i would. 1. They serve great Italian food and 2. They serve great Italian food. 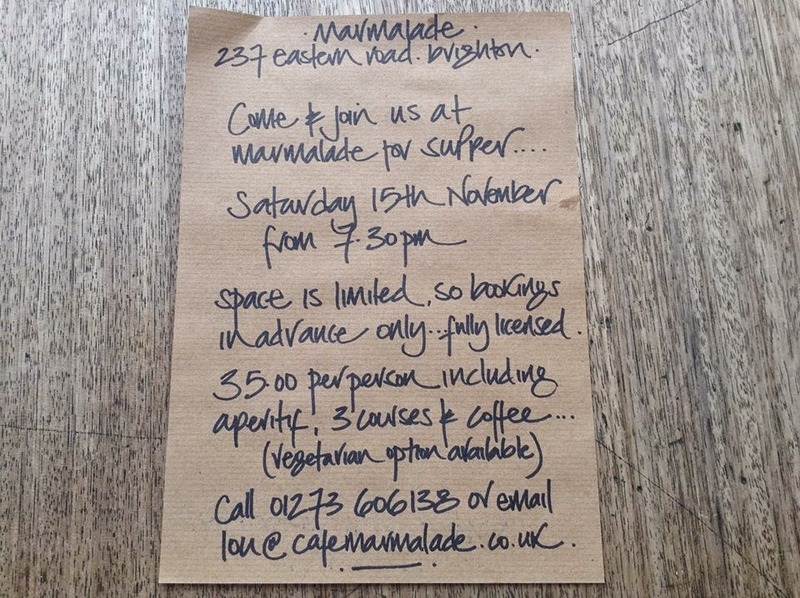 Their first supper club was a roaring success and this one will be too I'm sure. Expect another four courses of interesting antipasti (baked ricotta, figs, honey & orange, Bagna Cauda dip, beetroot carpaccio with goat’s cheese, salamis and stuffed) followed by baked pasta of truffle macaroni, roasted pork loin with citrus glaze and caponata sprouts, spiced Panettone bread and butter pudding with Limoncello cream. Price includes a flute of Prosecco, pear Bellini or Italian mulled wine. AND I'll hopefully be designing the amuse bouche! 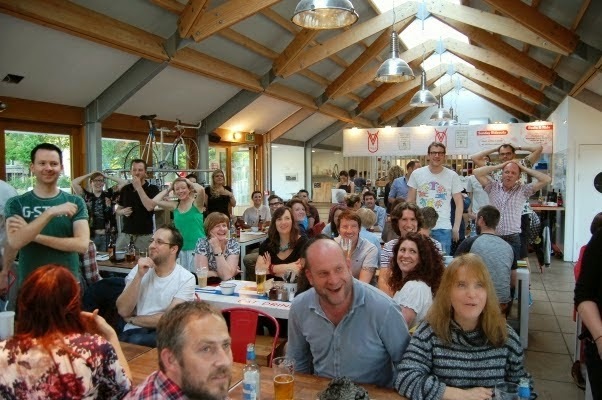 Apart from me not winning (I HATE NOT WINNING), last year's food quiz was an absolute scream. Your brain and taste buds will be tested across different rounds of obscure ingredients, hilarious slideshows and quick fire rounds. 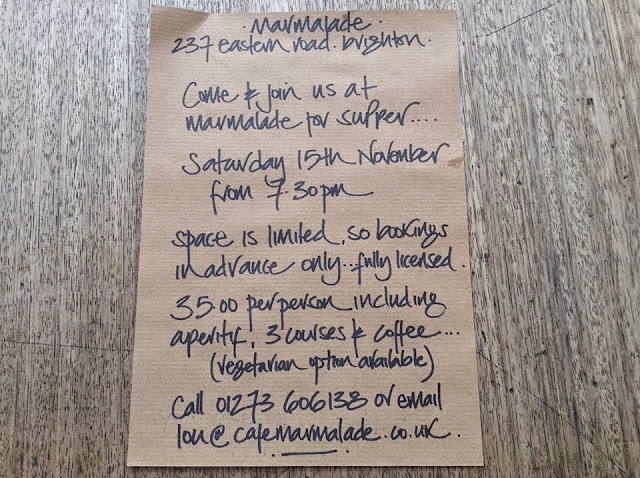 And this time, supperclub queen Cantina will be serving a Middle Eastern festive feast as well. 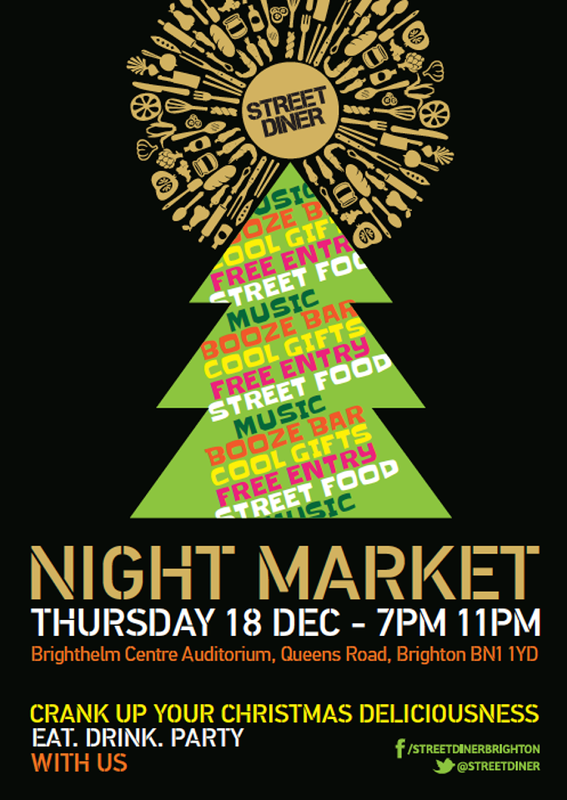 We all know Street Diner but this is with music and booze - after dark! Perfect foodie night out I say. 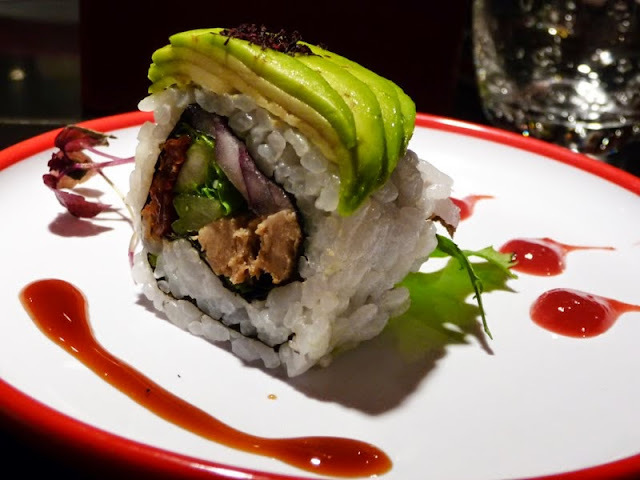 The fifth Moshimo Vegan challenge is back and always a fun night. Eight chefs across the city are invited into Moshimo's kitchens and challenged to create the best Japenese-inspired vegan food. The dishes are then voted for by the diner on the night. 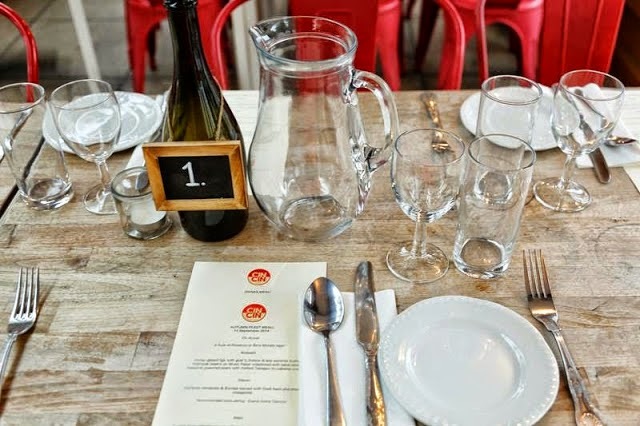 This restaurant do so much to promote sustainable fishing practices and have even won the prestigious PETA "Proggy" award. Price: £35 (£30 for Moshimo Members). Even a festive humbug like me can't fail to get in the mood here. 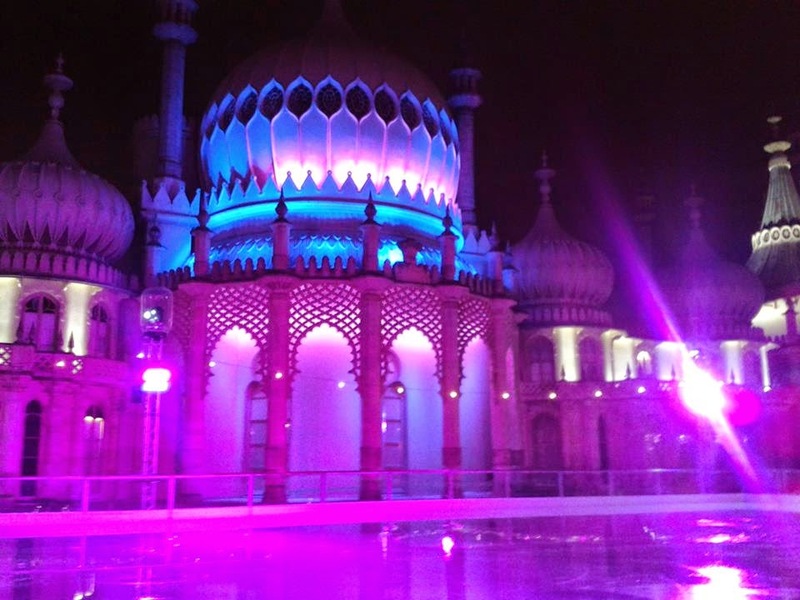 I attended the launch last week which sees the ice rink back with the uplit Pavilion as a breathtaking backdrop. It's become THE Christmas thing to do in the city. The food offering hasn't quite hit the mark in the last years going from too high end to casual but too expensive with Jamie Oliver's catering firm last year. This year a local catering firm have taken to the helm. The children's menu is uninspired with the usual pasta, chips and fish fingers which is a shame (target audience - COME ON!!! ), but for the adults there is a try-to-please-everyone menu ranging from curry to roasts to sandwiches. There is also a decent looking festive menu (pre-order for groups) which seems a bit more coherent and would be great for a Christmas do with a difference. But day-to-day, it remains ideal for popping in for hot chocolate and tea in the day with plenty of space for the kids to roam and the bar is ideal for post work drinks. Entrance to the cafe and restaurant is free even for non-skaters. I love Marmalade (really should review it for you)! It has one of the best cafe interiors and recently a very nice mobile food van too, ramping up the cool in East Brighton for sure. This is their first supper which I'm sure will be beautiful in the cafe setting. There are only a few spaces left so hurry, hurry!